It was a great honour to be approached by Sean Curtin a number of months ago and be asked if he could reproduce one of my Limerick’s Life articles in his latest edition of Limerick – A Stroll Down Memory Lane Volume 13. 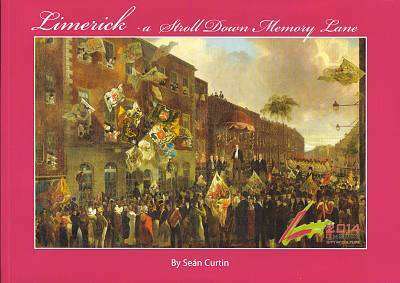 This is the latest in another great collection of photographs from Limerick through the decades, and would sit happily on the bookshelf of anyone with an interest in Limerick. The article which Sean Curtin reproduced was on the People’s Park, and it can be read here, but you will have to get the book to see the associated stunning image of the People’s Park. 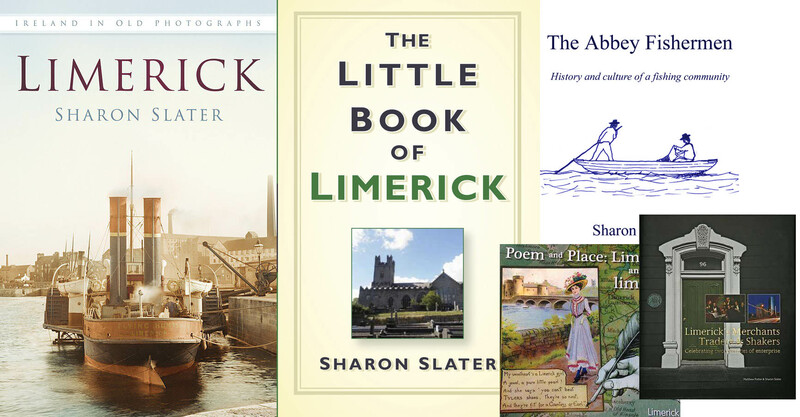 This volume of Sean Curtin’s Limerick – A Stroll Down Memory Lane can be purchased online from O’Mahony’s Bookshop, who also hold some of the previous volumes if they are still in print.